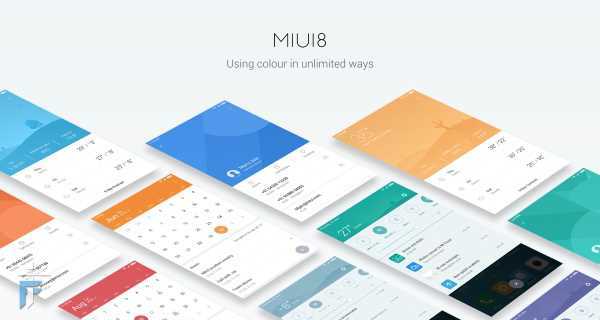 MIUI 8 was launched today with the Mi MAX smartphone in India. It has got some amazing customization options that will give you a lot of choices. Along with that it focuses on making the daily tasks easier like taking screenshots and stuff. 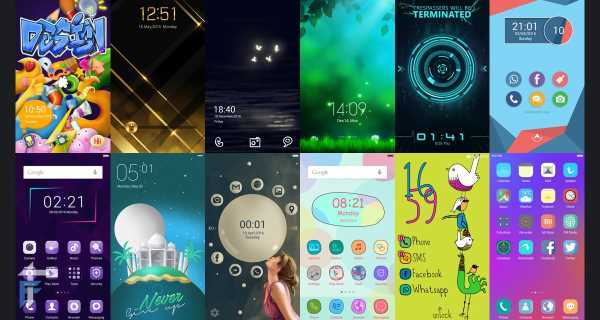 So let us see the top 10 features of MIUI 8. 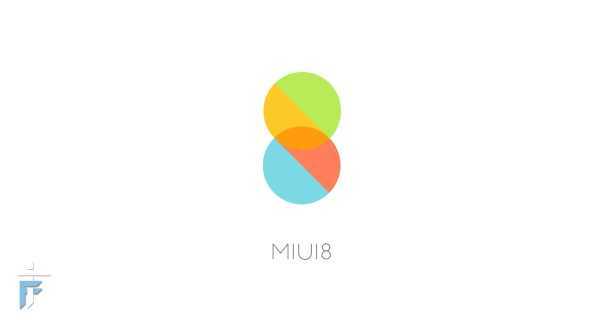 Also I will tell you when MIUI 8 is releasing and for which smartphones will it be available. The have added more colors in the apps background especially the Weather app. The color of the weather app in notification changes according to the time of day and the weather outside. So you can instantly get a feel of the weather outside from the app itself. There are some animations added for rain, snow, wind etc. In the notification panel you have the weather widget on the top, followed by switch toggle for Wifi, bluetooth, data etc and at the last notifications. They have replaced the square thumbnail only gallery with the panorama gallery. You can view the panorama shots in a much more wider thumbnail. Next comes is the sharing of photos with the gallery app. Now it is much simpler to share pics by just swiping up. To free up some space that is taken by photos, MIUI 8 comes with Mi Cloud Photo Sync feature. It can sync up to 90% of the space taken by photos. You can save the high resolution previews locally to load the photos faster. After photos comes video editing which is a much needed feature on any smartphone. Now you can trim videos, add dramatic filters, add background stuff and much more directly from your phone’s gallery app. Most used feature by everyone on a daily basis is taking screenshots. But taking a full page screenshot is not just possible so we take multiple screenshots instead. 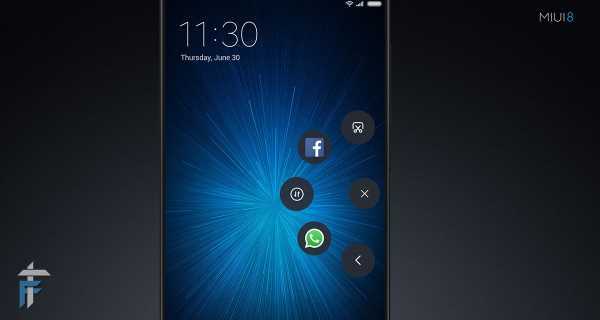 But now with MIUI 8 you can take scrolling screenshots. How to do that? Just take a normal screenshot, tap on the screenshot which will appear on the top right corner of the screen. Next just scroll down the page till you want the screenshots to appear and tap done. So you can take custom screenshots by adjusting the height. This is a quick access feature you must have seen in the TSF launcher. 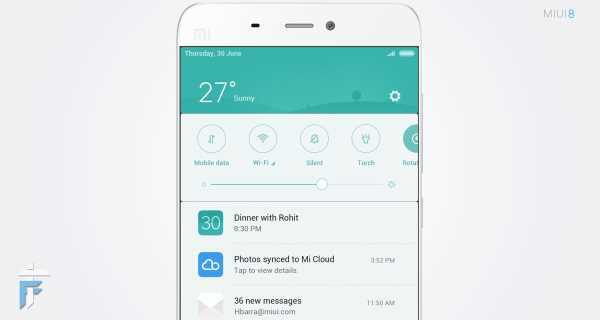 Quick ball comes with MIUI 8 where in you can set 5 apps/options to access quickly. You can take screenshots, toggle data, even keep the back button, or may be quick access Whatsapp, Facebook or other apps. Quick ball can be directly used from the lock screen too. 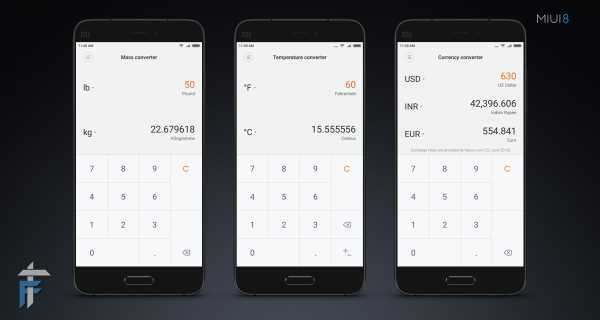 With MIUI 8 new calculator you can directly do conversions like weight, currency, and temperature. No matter which country you visit, you can just launch the calculator app to do the conversions right away. The best is yet to come in the list of top 10 features of MIUI 8. This is one of the best features that I feel of MIUI 8. With Dual apps you can use two accounts simultaneously for Whatsapp, Tinder, Facebook, Twitter, Clash of clans and many more. So yes you can run two Whatsapp accounts for work and personal use without any fear of someone seeing your last seen. This is the best feature for bloggers with multiple accounts. 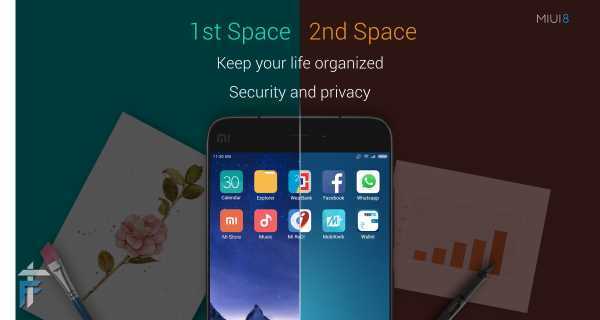 Yes it is what you think, two totally different workspaces with different apps on home screen with MIUI 8. So it is like having two smartphones in one. This feature is like multiple desktops in Windows and Linux. You can totally open different apps do different work in each workspace. Also you can keep different pattern lock to access different workspace. You get access to unlimited ringtones with Hungama and you can download them for Free if you are running MIUI 8. 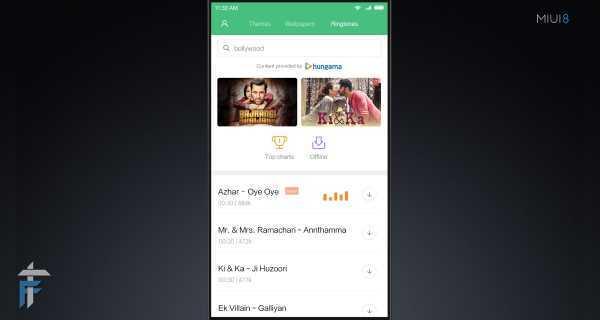 Ringtones will be available in themes store for Indian users and they are all free as of now. 369 new themes are now accepted from the competition for making custom themes. So you have a whole lot of new themes to try on. 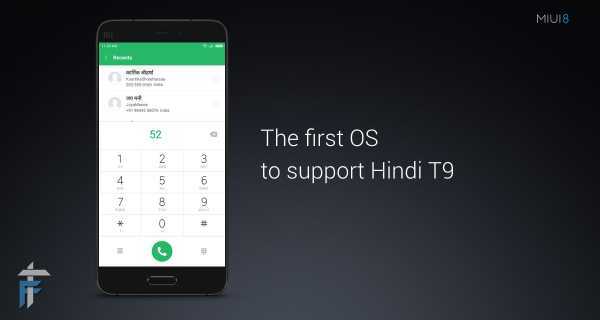 Now it is possible to search directly using the T9 hindi inputs for contacts. 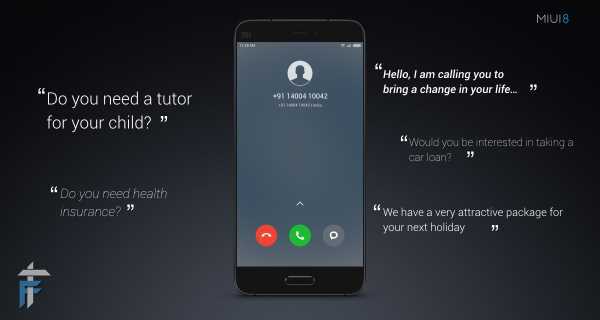 MIUI 8 also comes with its own caller ID identification built in feature. So no need to install additional apps like truecaller. 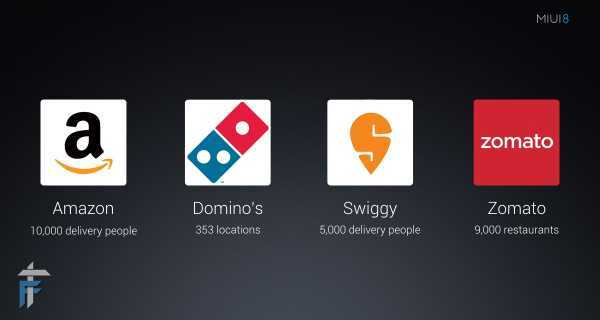 They have also partnered with many companies like Amazon, Domino’s, Swiggy, Zomato to detect the delivery guys number automatically. So you always know who is calling you on your phone. The public beta OTA will start on 11th of July 2016 and the stable release will start rolling on from 16th of August 2016. 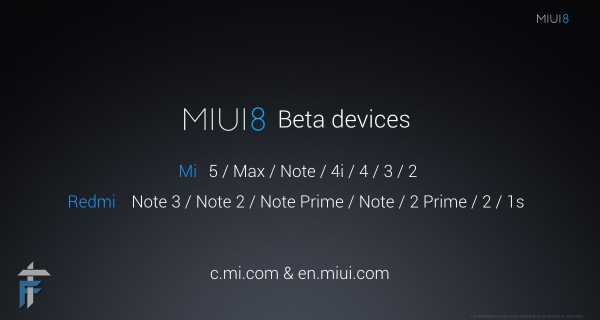 Below is the list of devices which will be getting the MIUI 8 update. So these were the top 10 features of MIUI 8. How did you like the new features of MIUI 8 and are you excited to use it? If you would like to add a feature in MIUI, which would that be? Let us know in the comment section below. ← How to Convert Purchased iTunes Songs to Mp3?